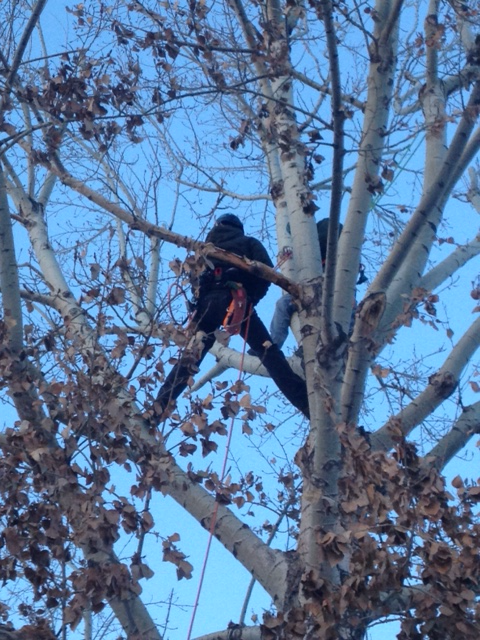 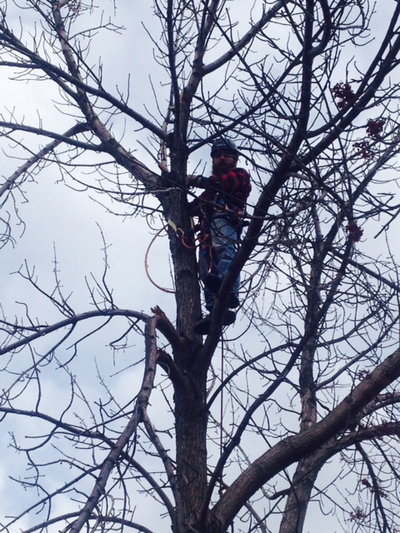 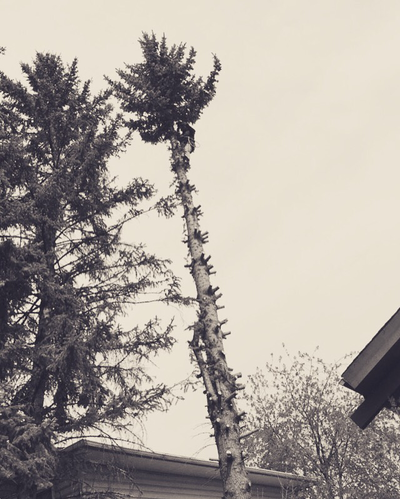 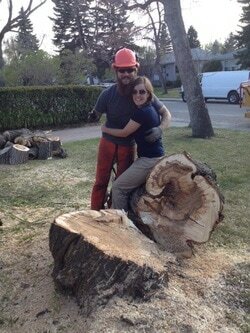 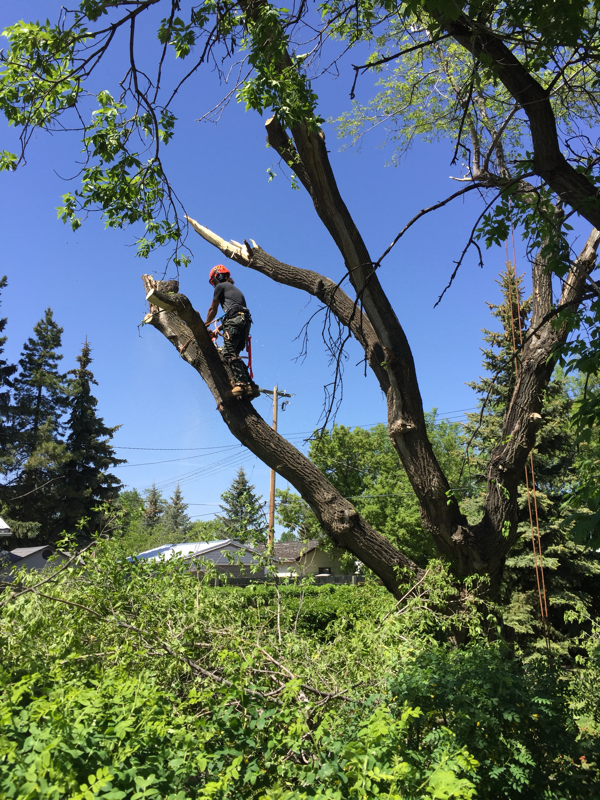 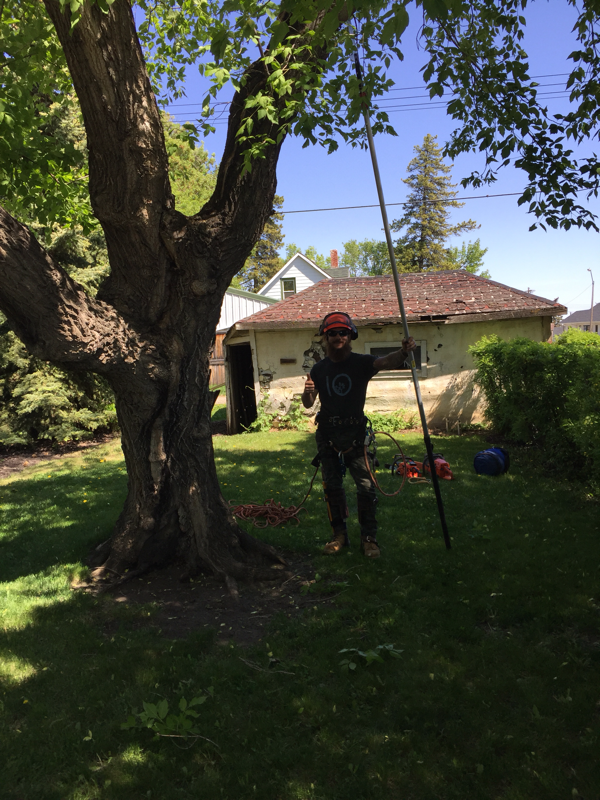 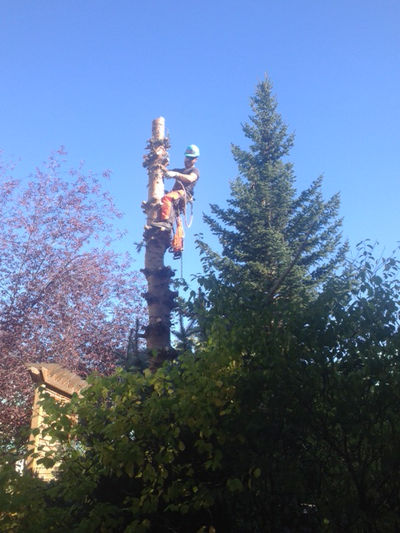 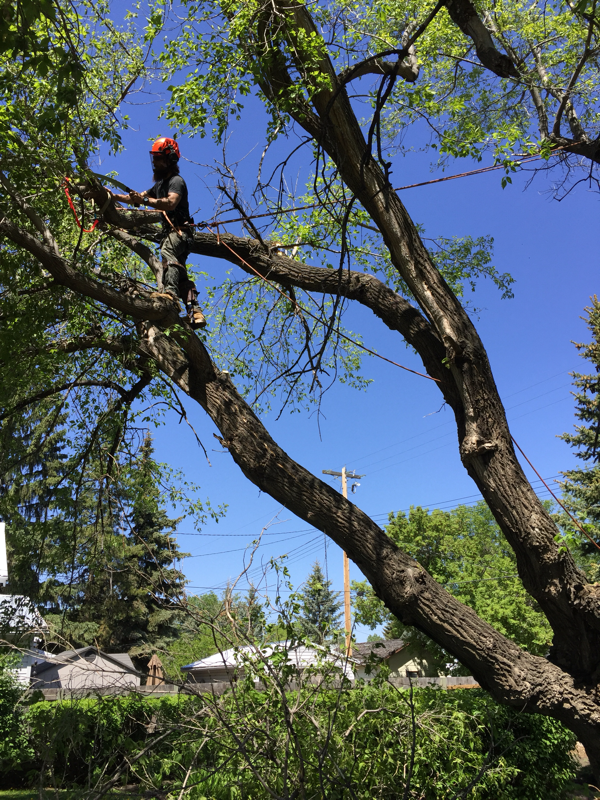 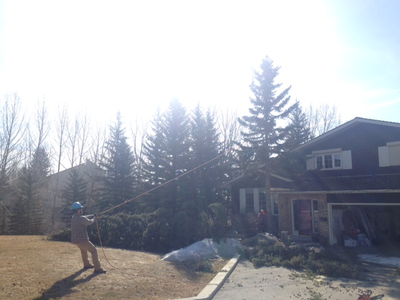 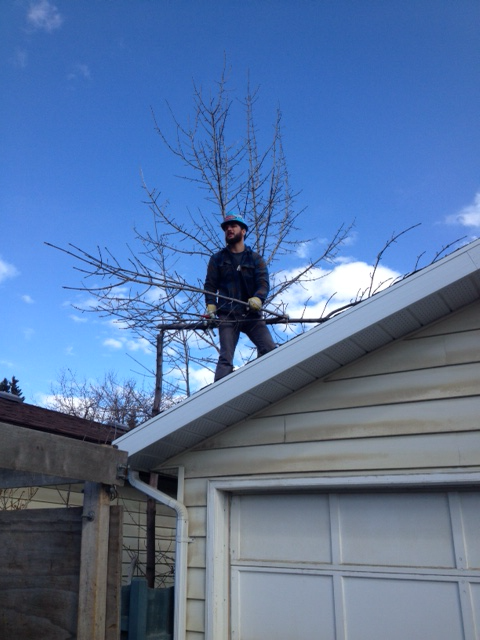 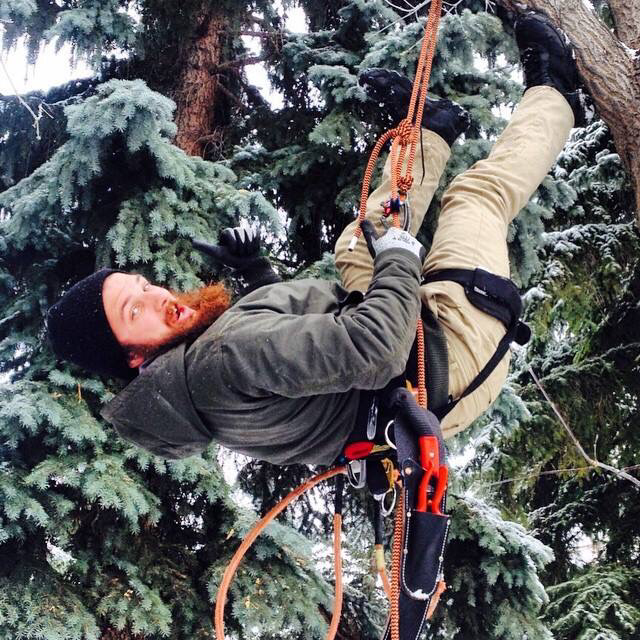 At Tree Aid Inc we pride ourselves on building longstanding relationships with our residential client base by providing service in all areas of tree care. 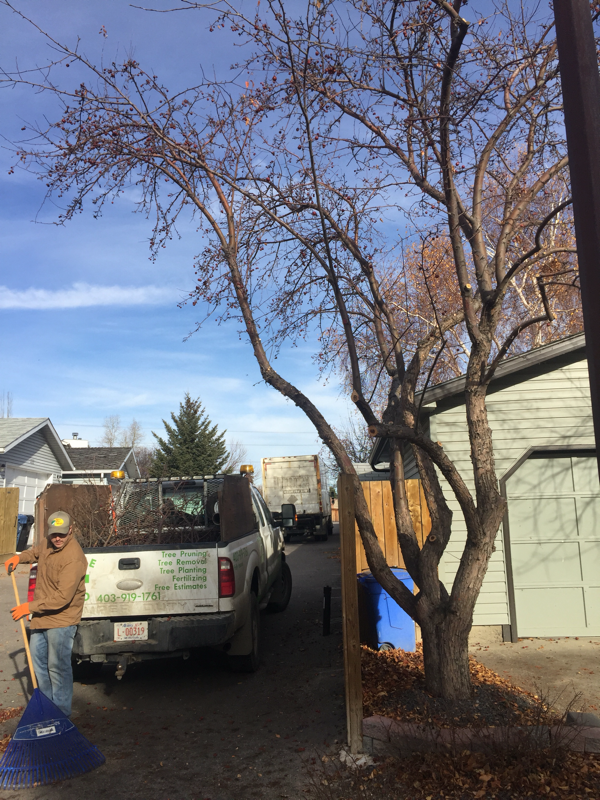 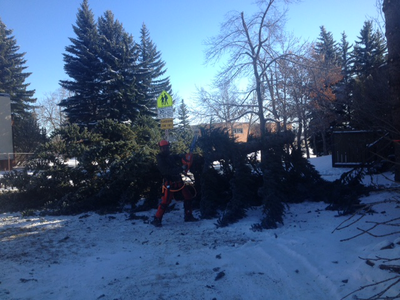 We can help you save your sick tree or help take you through the sometimes difficult step of tree removal and guide you on ways to regain that space afterwards whether through tree planting, a garden bed or maybe you just want some space to stretch on some grass...we can help! 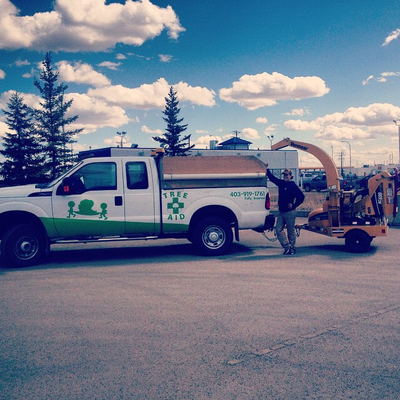 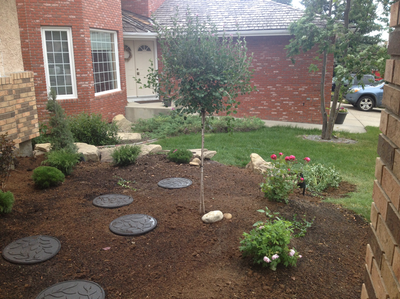 Tree Fertilizing Programs depending on your trees specific needs. 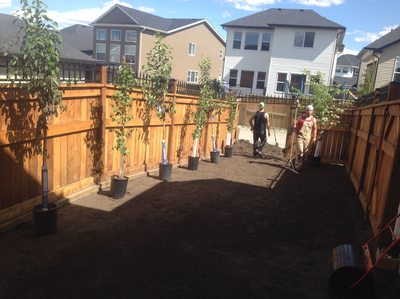 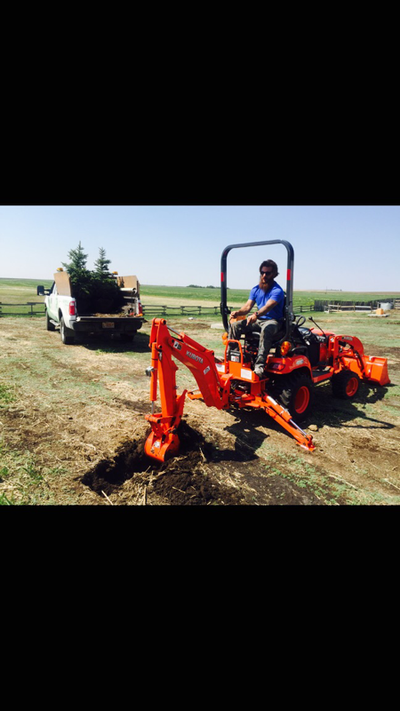 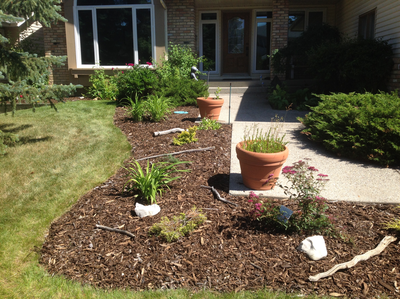 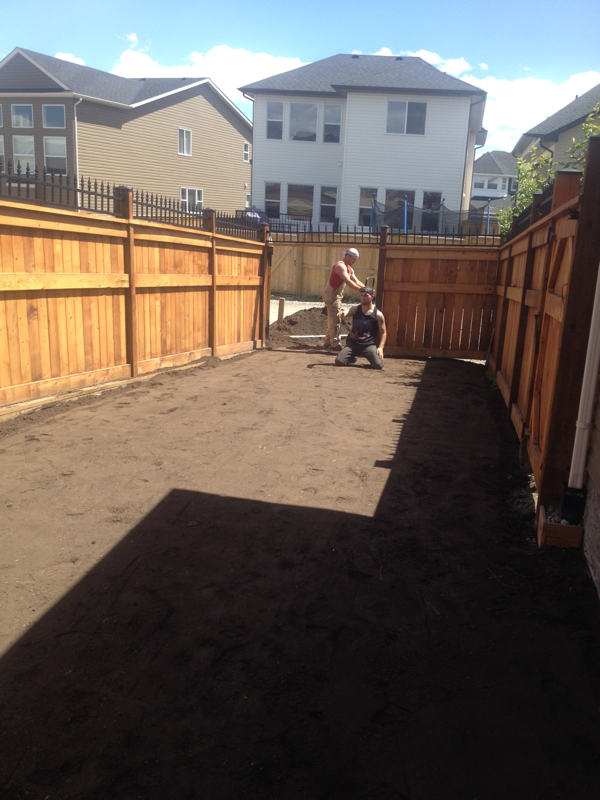 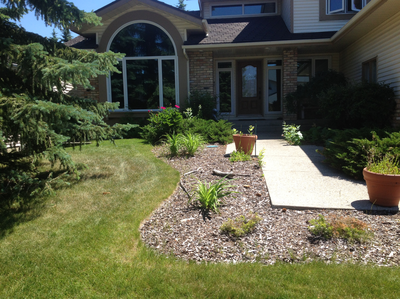 We offer sodding services depending on your vision and needs.